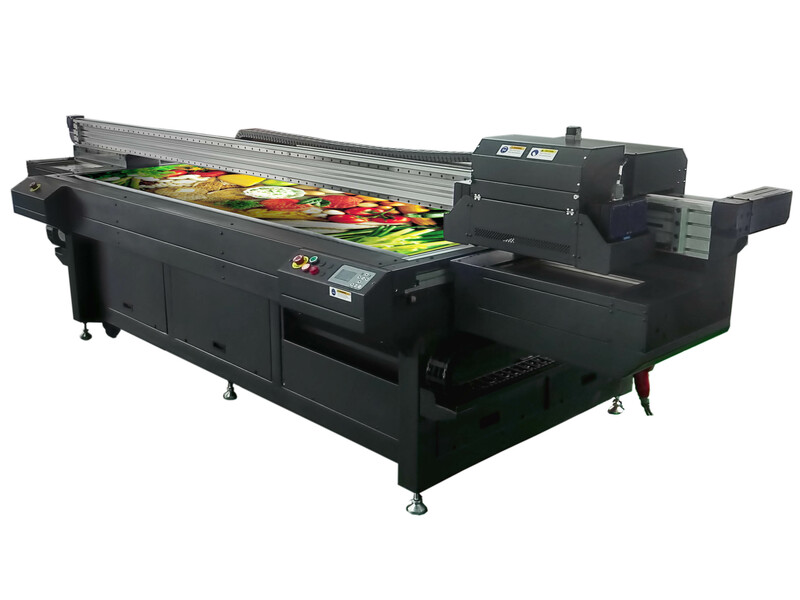 The First Vivex Screen Press is a 1900×1400 pure flatbed utilizing 7pl Grey Scale High Resolution print heads with various configurations of white and spot colour standard. 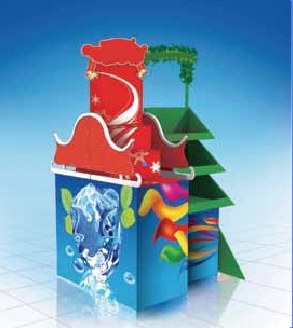 A Unique option to use either Eco solvent inks or UV cured inks. The heated table option allows a fantastic range of media choices, including shoe leathers and special woven products. Download the Solvent Brochure. 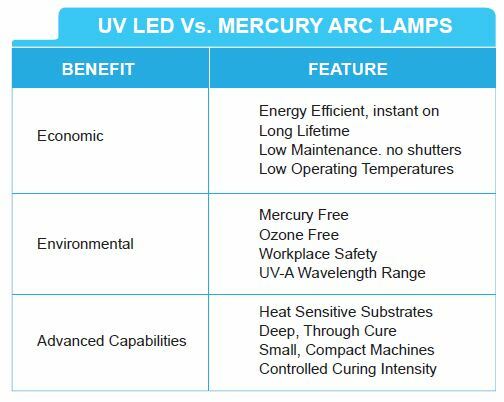 Download the UV Brochure. True 1200x1200dpi capability with entry level pricing that allows for a photo quality digital screen shop. 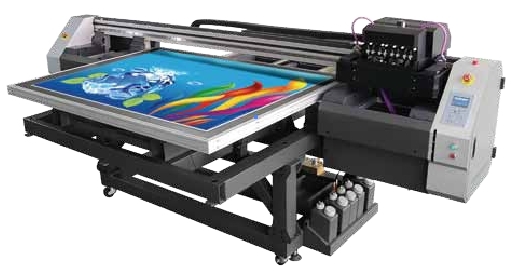 Think about it, you could combine solvent and digital flatbed for the ultimate affordable ALL digital solution. Multiple Layer printing on same substrate for staggering 3d art. Let your imagination take you to places you have only dreamed of.